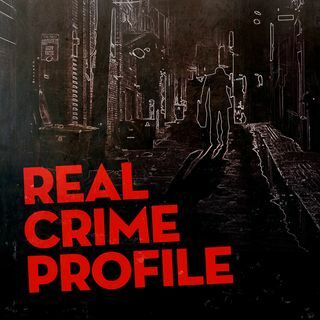 The Real Crime Profile team wrap up their discussion of the Netflix series "The Staircase." Not True.... MANY innocent people have pleaded guilty.... michael petterson IS GUILTY!